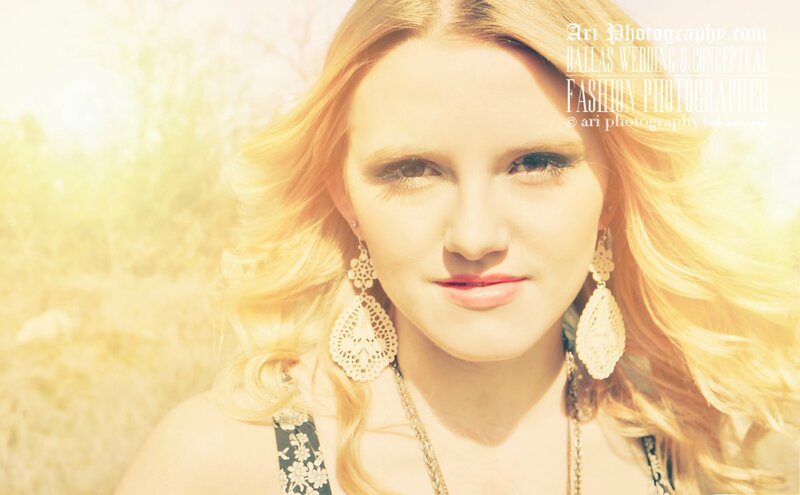 This was such a fun couture senior/model shoot. How can it not be with how adorable Sydney is and how yummy all those treats are! 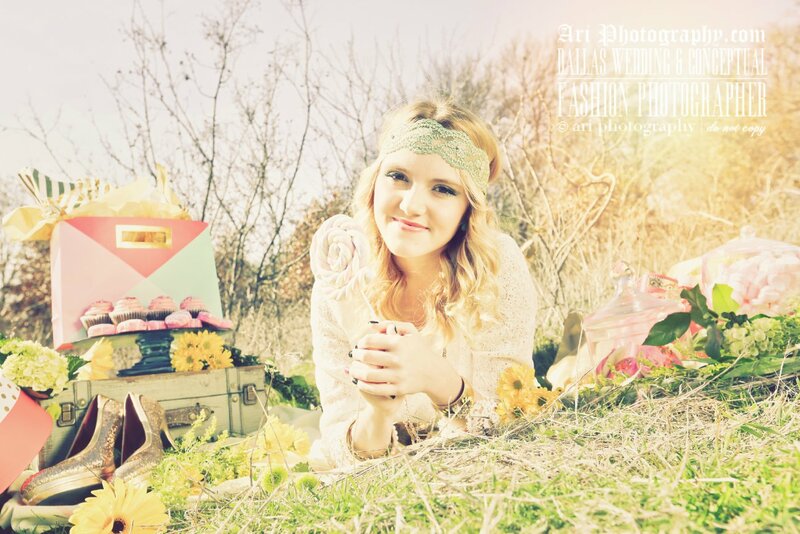 With Sydney's Seniors I went for a whimsy feel as you can see. Sydney is one of those girls that you can't help but be drawn to. For this reason yellow was a MUST color to use it being such a cheerful happy color. 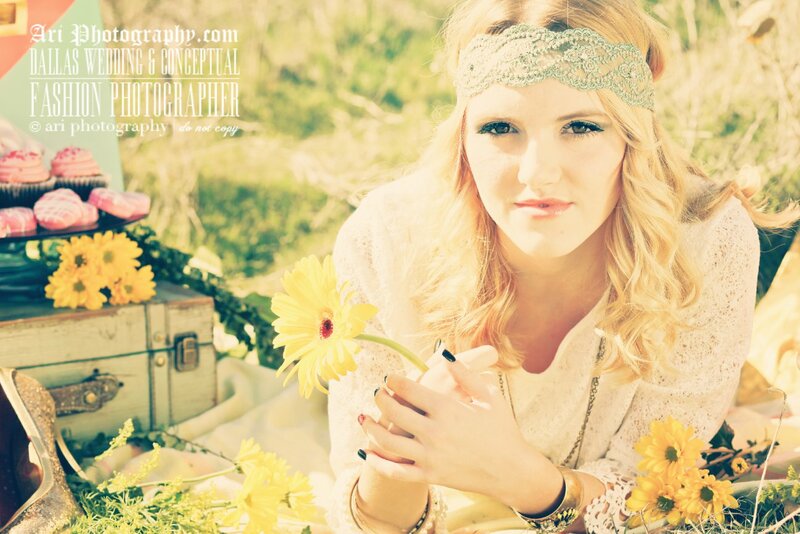 This was my first senior shoot since I moved here to Dallas with my family 4 months ago. Sydney is in fact one of my boys' favorite babysitters! When I learned she was on the hunt for a Senior photographer, you can bet I snatched her up, her being so adorable and all! 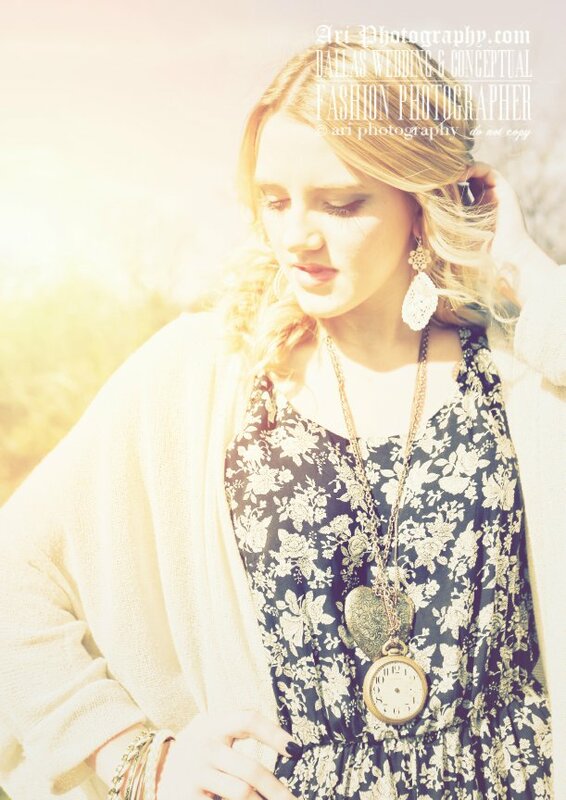 Thank you Sydney for the opportunity to shoot your senior photos with a model/fashion flair!